Master classes are held during Yoga 4 Your Inner Goddess Retreats, Hawaii Yoga 4 Love Adventure Retreats, Festivals, Conferences and Teacher Training events. Check the Event Calendar for upcoming dates. Book a workshop in your space! Contact Us or click the button to ‘Book a Free Consultation’ and discuss your desires for hosting classes and workshops held with Lisa Ware, ERYT500, Reiki Master Teacher. A practice for an awakening of the divine Goddess within! Set your intention and find your highest Self on your mat! This class consists of vinyasa flow to conscious music designed to activate, balance and connect. Experience a practice designed to activate and propel you forward into positive change for 2018! Tap into your Divine Feminine while Lisa shares chants for the Goddesses and affirmations for the chakras. Learn and feel in new ways, connect with your natural Prana through postures for balancing mind, body and Spirit. The class is open to every God and Goddess, beginner and experienced yogis alike. Finish with Reiki, Guided meditation and Savasana with crystal bowls. For teacher trainees~ Working lunch, please bring your sack lunch! After the flow we will sit in sadhana and discuss prana, energetics and Reiki. We work with a few of the foundational Yoga 4 Love signature flows, as well as techniques, plus handouts and tools for the Goddess within. 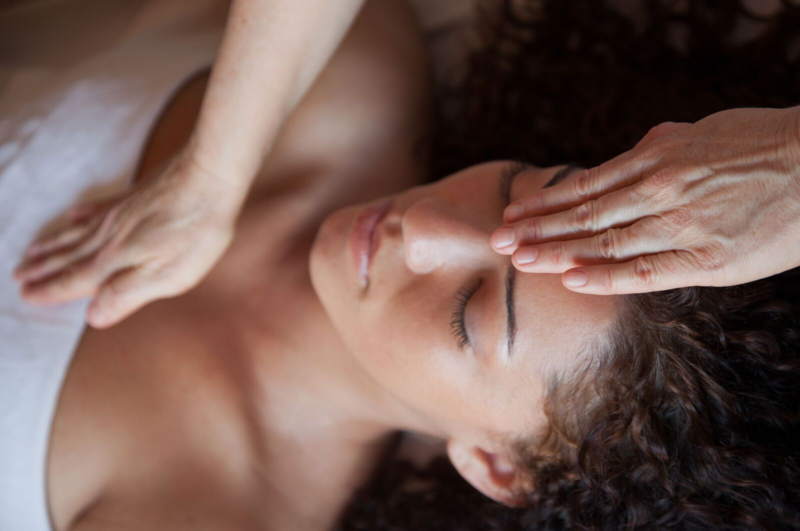 Reserve a time for this workshop in your space or more info on a personal Reiki Attunement and utilizing Reiki healing in your professional practice Contact us! Learn how to move from the Heart Chakra in our daily lives as well as on the mat. using the hands on Chakra energy points gives us tools on how to clear old patterns, reprogram and balance Mind | Body | Spirit. Beginning with Pranayama Lisa brings us into alignment with the breath, mind and body then progresses into guided Chakra alignment using Reiki healing therapy. Making connection to our Angelic guides and focusing on the Divine Feminine and the Goddess within each of us, we will move into an extended Guided Meditation and Savasana. Seamlessly leading into self healing through the teachings of Reiki, Lisa will teach you all the Reiki various hand placements. Each Chakra will be explored in depth while remaining in a tranquil meditative state. You will leave with tools to utilize for your self, family and friends. Whether you are male or female, you will full enjoy this session. Held during the Lenten Season Annually between Ash Wednesday and Easter. Starting with grounding from the root chakra and the Earth, build your way up the Chakras with Lisa. Every week practice a special Sun Salutation vinyasa flow specifically designed to open a particular chakra. During each weekly class we focus on one chakra, additional postures that enhance and awaken, crystals/stones, colors, conscious music, essential oils, seed sounds, mantras, scriptures and many other tools help to access your connection with your own energy bodies and your higher Spirit. Check the calendar for upcoming dates, Master classes are held on Teacher Training weekends. A practice for an awakening of the divine Goddess within! Set your intention and GO THERE! This master class consists of vinyasa flow to music designed to activate, balance and connect. Experience a very strong asana practice designed to propel you forward into positive change while Lisa shares affirmations for each chakra and leads cueing prompts to pause, reflect, journal, and move with Spirit. Learn and feel in new ways, connect with yor natural Prana/Chi with the awakening all of your energy points through postures and Reiki energetics focused for awakening each chakra. The class is open to everyone, male and female, beginner and experienced yogis alike. Totally connect mind body spirit with this amazing practice set to AUMazing music with Crystal Bowls, Didgeridoo and more. Bring a notepad and pen. Finish this class in guided meditation, self Reiki techniques and Savasana, with AUMazing music.